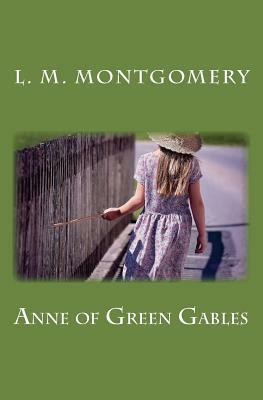 When feisty eleven-year-old Anne Shirley - orphaned, red-headed and freckled - is sent to the Green Gables farm by mistake the farm's elderly owners, brother and sister Matthew and Marilla Cuthbert, are dubious about letting her stay. Anne wins them both over, however, and the adventures that follow as Anne gains an education and grows to adulthood are both touching and amusing. An instant success when it first appeared, Anne's story has gripped generations of readers old and young since the day it was published and its impact and influence remains profound and undiminished. "The dearest and most loveable child in fiction since the immortal Alice" - Mark Twain. Not all titles are in our stores currently. Please call us. We are happy to check stock. Keep up-to-date with all our events, promotions, and monthly book picks!